What are the Strangest Driving Laws in Canada? Every country has some strange laws on the books that may or may not be enforced by law enforcement. Canada is no different when it comes to strange laws. Some of the strangest laws on the books in Canada revolve around driving. 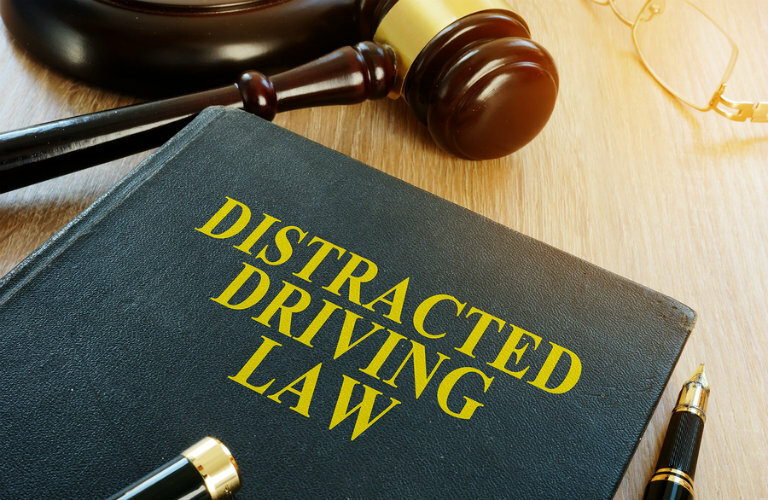 Check out these 10 strange driving laws that are currently on the books in the provinces and territories of Canada! Stop 23 Auto Info: What makes Stop 23 different from the competition? If reading about these strange driving laws has reminded you that you are in need of a vehicle upgrade, visit Stop 23 Auto today! 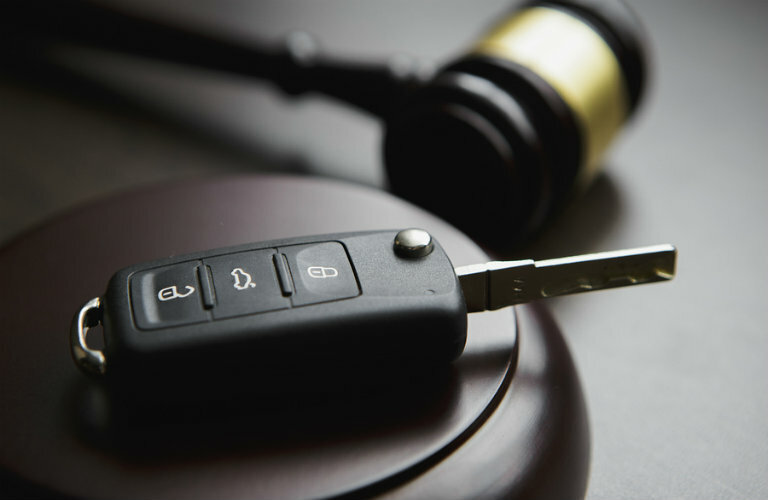 Our team can walk you through our excellent vehicle inventory. Visit our dealership in Listowel, ON today! This entry was posted on Tuesday, October 16th, 2018 at 3:43 pm	and is filed under For Fun. You can follow any responses to this entry through the RSS 2.0 feed. You can skip to the end and leave a response. Pinging is currently not allowed.